The Tashi Lhunpo Temple will be hosting prayers for the Medicine Buddha at 2PM on Sunday, April 13th. These prayers will be recited by visiting monks from the Sera Mey Monastery. These prayers will benefit those who are sick as well as those who have passed away. 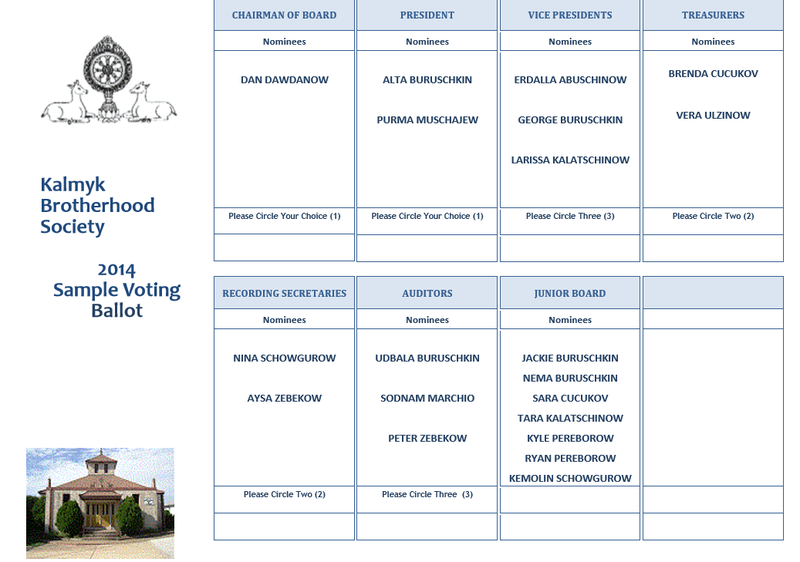 Elections for a new board will be held May 3rd. Those who would like to run or vote for an office MUST be a member, be at least 18 and willing to devote some free time to the temple and community. 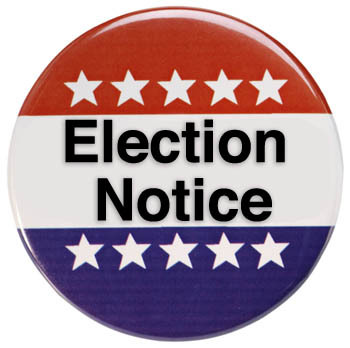 The deadline to pay dues to participate in this election is April 1, 2014. 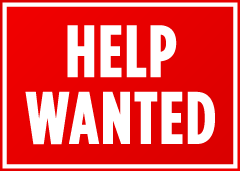 If you are interested in a board or a junior board position, please let us know. Dolly Abuschinow was nominated by Udbala Buruschkin and seconded by Alta Buruschkin. George Buruschkin was nominated by Purma Muschajew and seconded by Brenda Cucukov. Sandje Abuschinow, nominated for Auditor, has removed his name from the ballot. Natalie Schneider, nominated for Secretary, has removed her name from the ballot. Nina Schowgurow was nominated by Larissa Kalatschinow and seconded by Natalie Schneider. Aysa Zebekow was nominated by Larissa Kalatschinow and seconded by Vera Ulzinow. Sodnam Marchio was nominated by Natalie Schneider and seconded by Purma Muschajew. Dan Dawdanow was nominated by Vera Ulzinow and seconded by Brenda Cucukov. ** The Chairman of the Board shall preside at all meetings of the Board of Directors unless the Board of Directors shall by a majority vote of a quorum thereof elect a chairman other than the Chairman of the Board to preside at meetings of the Board of Directors. He may sign and execute all authorized bonds, contracts or other obligations in the name of the Society; and he shall be ex-officio a member of all standing committees. Dolly Abuschinow was nominated by Alta Buruschkin and seconded by Udbala Buruschkin. Please respectfully accept this as public notice that I am removing myself from the ballot as Secretary and will not be running for any office in the upcoming election. It was a very difficult decision but after being on the board since 2006, it’s time for me to step aside. I wish everyone on the ballot the best in the upcoming election. I will continue to support the temple in any way I can and will continue my position until May 3rd when a new Secretary is selected. If you know of anyone who would be interested in becoming the Secretary, please let me know. I will support whomever that person is in the transition for as long as they need it. Thank you all for your time and support!! In light of the open letter below, is anyone interested in running for a Board of Directors position? The only requirements are that you be over 18, a paid member for 2014 and willing to volunteer some free time to the temple and community.